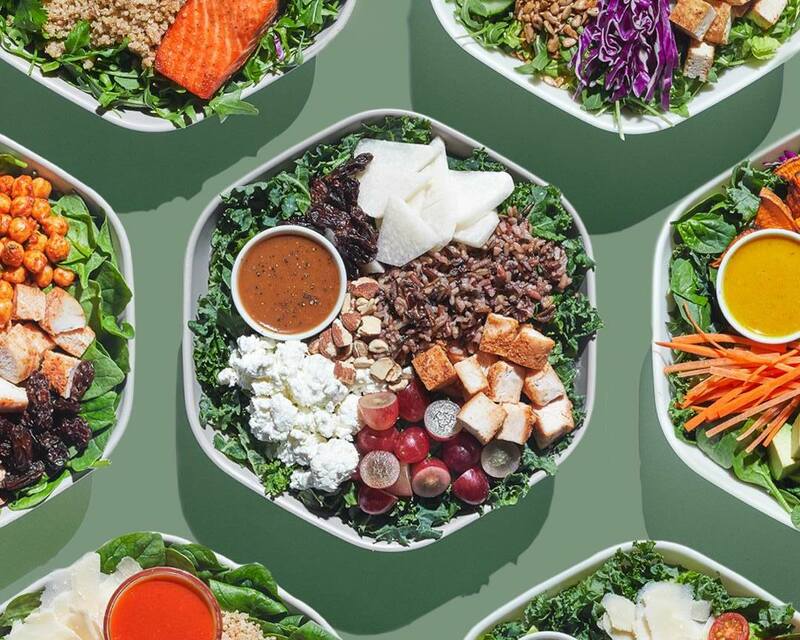 Since opening its doors in 2007 as a small restaurant in D.C., Sweetgreen has swept the nation, becoming a trendy destination for fast-casual, customizable salads and on-the-go healthy eats. With 90 locations across the U.S. and more than 179k Instagram followers today, the health-conscious food franchise has quickly become the first real restaurant “unicorn,” — a distinction given to privately held startup companies reaching a market value of a whopping $1 billion. So, how did a salad joint reach such success? By thinking outside of the box through initiatives including, but not limited to, farm-to-table and community-driven values, the implementation of ingredients with integrity, creative and engaging events, and messaging promoting nourishment and wellness. Paired with standout experiences including its own music festival, partnerships with independent farms and high-profile chefs, and a wildly successful launch of its order-ahead app — which brings in roughly 50 percent of its business today — the company collected more than $100 million in revenue capitalist funding along the way. Sweetgreen understands the power of great storytelling: the story of how they started, the story of each menu item,” Chon-Baker says, according to Eater. “A lot of great concepts have really great stories behind them. Apple. McDonald’s. Shake Shack. These companies have amazing branding and marketing… People are always looking for visual cues. [Social media] really created this pattern of looking at food as art or food as an image versus just food as nourishment. Learn more about Sweetgreen here.